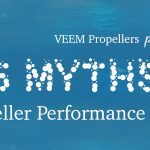 New VEEM propellers (with PropSpeed applied and ready to go) for the 62′ Spencer “Showtime”. 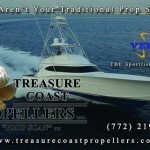 This guy LOVES PropScan at Treasure Coast Propellers! 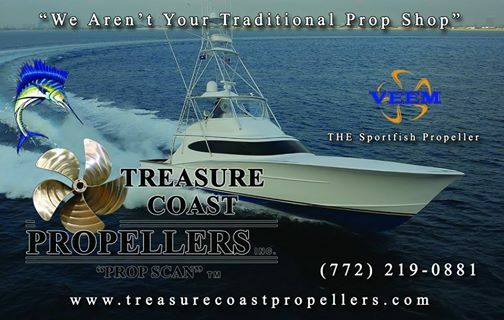 Much like our customers, this guy LOVES PropScan at Treasure Coast Propellers! Copyright © 2017 Treasure Coast Propellers - Stuart, Florida. 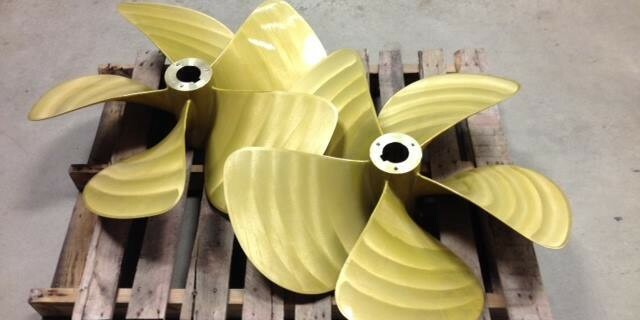 Custom Propellers, VEEM Propellers, Austral Propellers.